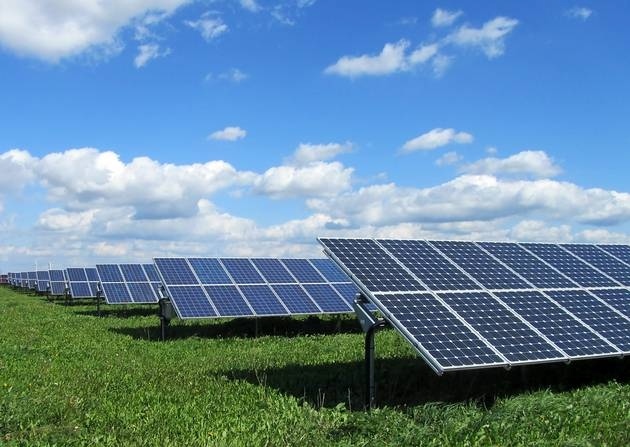 What's the best tag for a field filled with solar panels? which, given their size & increasing popularity, seems low. Are they being described by some other label?